Benjamin Aaron has been handcrafting soap for almost 10 years, learning the craft from his Mama Sheila. 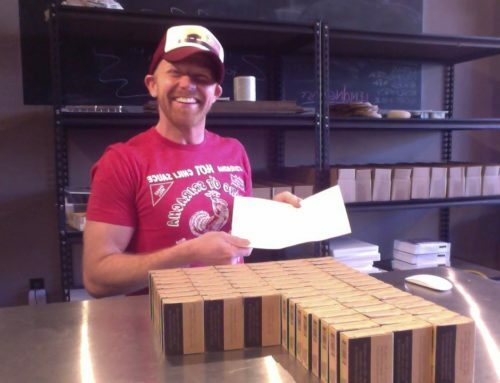 He closed down his retail store to work with me and Lovin’ Soap Project, but still runs a men’s grooming business. 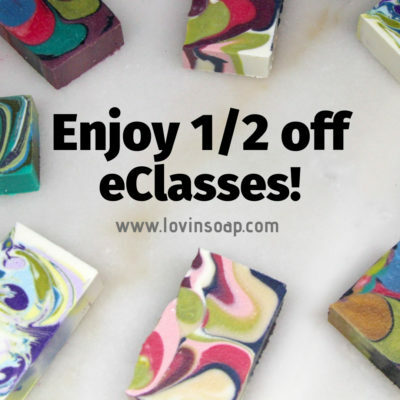 I LOVED Benjamin’s soap. He just used essential oils and some of the blends were so different than what I was used to making. 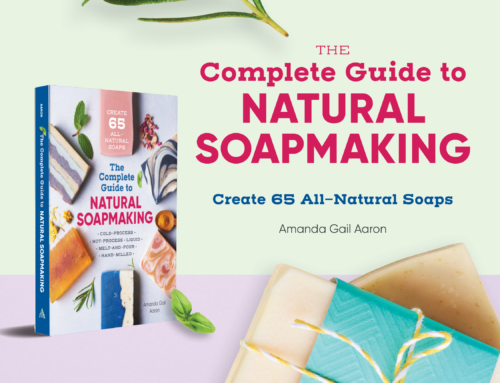 Essential Oil Blends for Soap – Get the eBook! 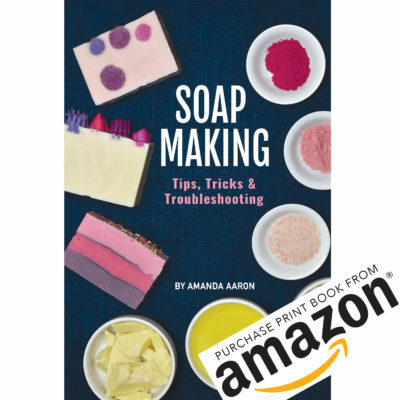 Since he is no longer selling soap, I asked him if he would be interested in sharing his blends in an eBook. He said yes! 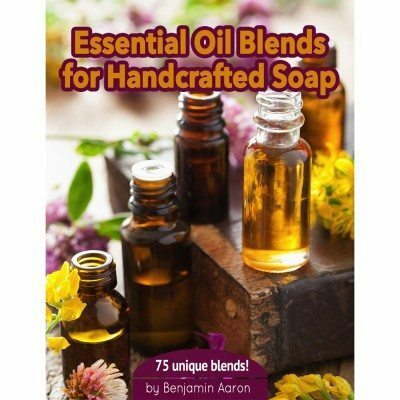 Essential Oil Blends for Handcrafted Soap contains 75 unique essential oil blends. 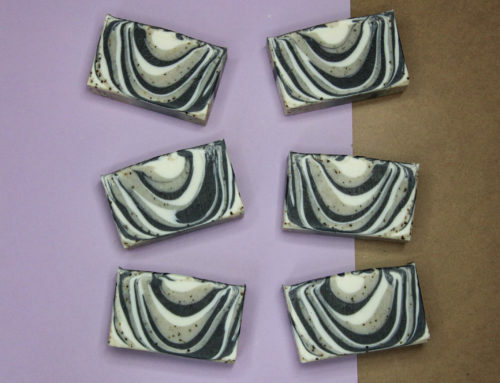 “These 75 essential oil blends for cold-process soap are Prairie Soap Company’s best sellers. 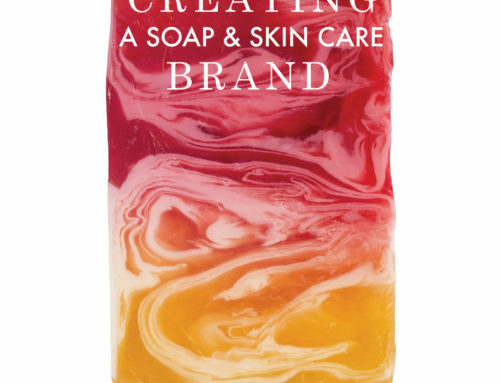 Over the course of 10 years, these soap scent blends found their way to homes across the country through our retail, wholesale, and online presence. From the very bright and simple to the deep and complex, these blends comprise hours of study, trial and error. These 75 blends were crafted week after week, month after month. In addition to my first business, Prairie Soap Company, LLC, a handful of the essential oil blends in this book have made their way into the products of my latest company, The Imperial Drifter. The Imperial Drifter Grooming Company is a men’s grooming company that utilizes the abundant qualities of natural oils for the grooming needs of men. A brand geared towards men, formulated by a man, The Imperial Drifter scent blends, along with many of the blends from Prairie Soap Company, are anchored with both spicy and woodsy notes. In my experience, I have found that even when pursuing brighter, softer notes in a blend, it is important to ground them with deeper notes, even if a small percentage. I believe this is one of the reasons these 75 scent blends have been so successful for the last decade.